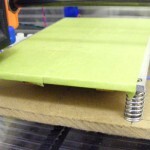 Motomach is a blog about making a better Reprap 3D printer. 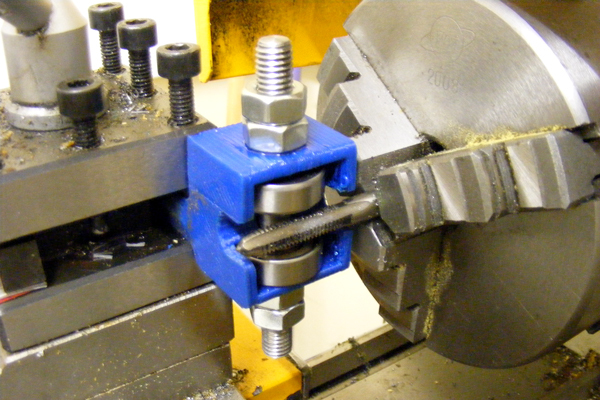 The blog was started in earnest in 2013 after 3 years of dabbling in making and using Reprap 3D printers. 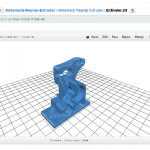 Motomach shares the hands on experience of making, using and improving a Reprap 3d printer. 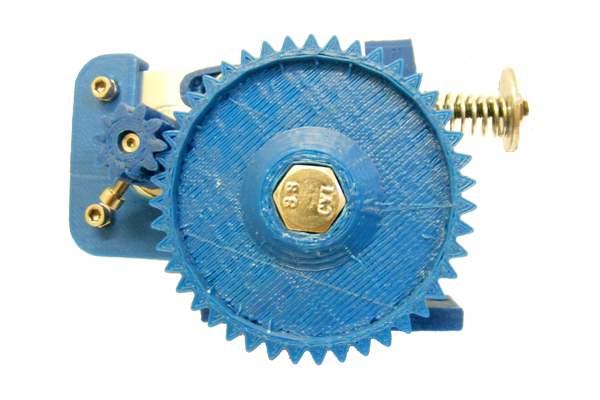 Motomach is about designing and making opensource 3D printing hardware that works out of the box. 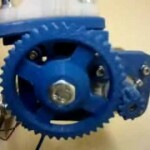 The Motomach blog is written by George Moore, a passionate maker, fixer and home built reprap 3D Printer enthusiast. 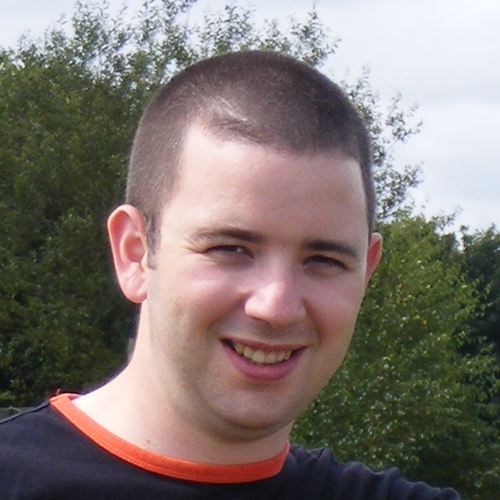 He is an active member of his local makerspace, South East Makerspace and the online Reprap 3d Printer community. He can often be found posting, sharing and commenting on Google+, Twitter and Facebook. George is always happy and willing to help his fellow makers sort out their 3d printing woes so they can get on with actually making things.